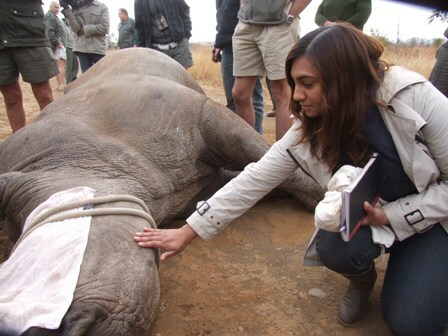 Serusha Govender is an award-winning broadcast journalist, foreign correspondent, multimedia producer, writer and photographer currently based in Southern Africa. Best known for her work as a television news correspondent, producer and writer Serusha has covered stories in more than twenty countries over five continents reporting on political coups, violent conflict, trafficking, disease outbreaks, environment crises, health issues, science and innovation as well as from the front lines of major conflicts and natural disasters. She is also one of the few journalists to have reported on clean energy issues and the nuclear debate from deep inside the Chernobyl exclusion zone in the Ukraine. Her feature work has appeared in publications including CNNHealth.com, eNews Channel Africa, Huffington Post, AfroBeat Radio, Africa.com, RealHealth Magazine, IPS Africa, The Daily Meal, and Applause Africa. She has been featured on CNN International, NPR, Mix 102.3 (Australia), SABC News Radio, Arise America, ABCNews.com, and FoxNews.com. 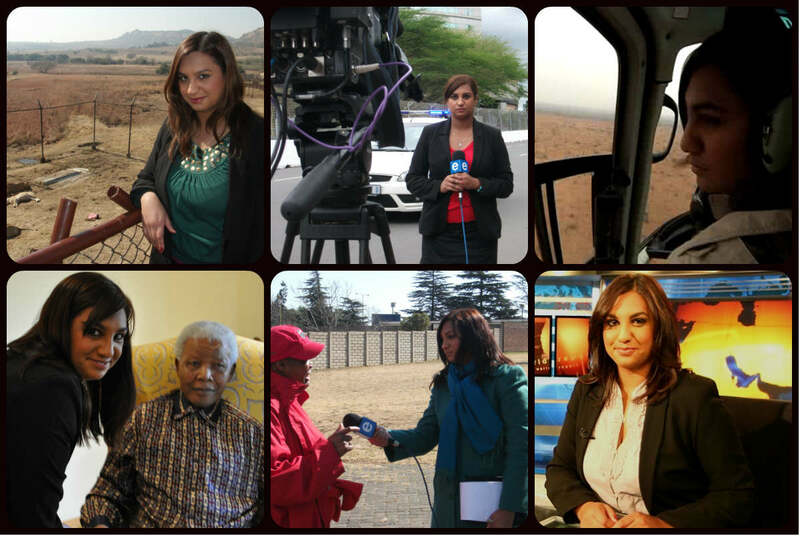 Serusha reports regularly for Channel News Asia, TRUE Africa, GOOD magazine and VOA News. Serusha also sits on the steering committee of a specialized team under the World Federation of Science Journalists working to improve health communication in communities across Africa affected by infectious diseases like Ebola and Yellow Fever. In addition, she is a Robert Wood Johnson fellow, a CNN International Journalist fellow (CJF), an IWMF fellow, a Carnegie Foundation grantee and a Reuters-Oxford fellow (RISJ).